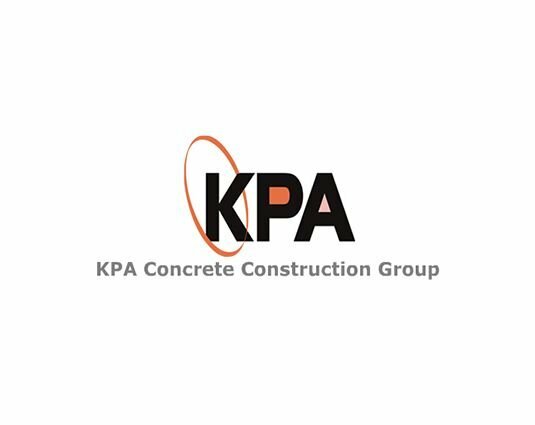 KPA Concrete Construction Group is a privately owned business established in 2004. We specialise in large scale commercial and multi-storey developments. 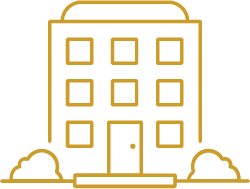 Our clients choose to work with KPA on a regular basis due to our proven track record for approaching our projects in a professional manner, delivering excellent service and quality finishes - on time and within budget. 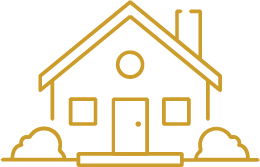 Get in touch with us today to find out how we can best assist you in your next project.